I can! I can! I can! What can you do? I can...... I can rug time behavior chart. This is a fun way for children to participate in reciting the rules with the teacher. This chart is adapted using the idea from Tiffany Brown and clipart from Clip Art by Carrie, www.ccteachfirst.blogspot.com. 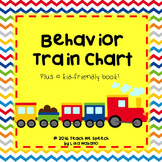 Teach your toddler and/or preschooler to use manners and be responsible for their behavior. 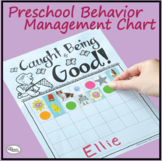 This chart has bright colors and simple phrases that are ideal for smaller children. Hang it up in your home or in your classroom as a reference tool. 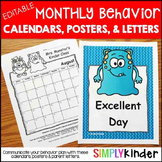 Encourage your students to practice behavioral and cognitive flexibility with this editable incentive chart! You can edit it for as many children as needed. Great tool for children who are on the autism spectrum or who are struggling with behavioral or cognitive rigidity. This Peanuts Gang behavior chart will enhance any classroom management program! 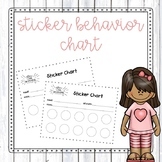 Use this behavior chart for your students who need a little extra help making good choices.